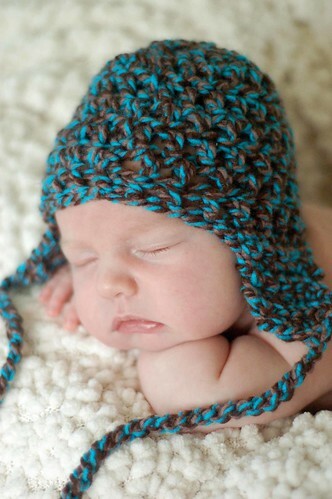 Today’s find is an adorable crochet hat in chocolate and teal. 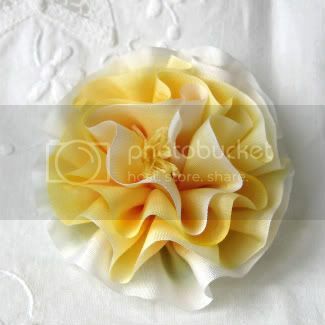 These soft accessories are not only warm and cozy, but make great accessories for professional photographers. Imagine having a custom portrait of your little one wearing it! You can order your own ear flap hat in a variety of charming colors from Tres Belle Knits and Crochet. It is available in 5 children’s sizes, so you can have a matching set for all the tykes in your family! 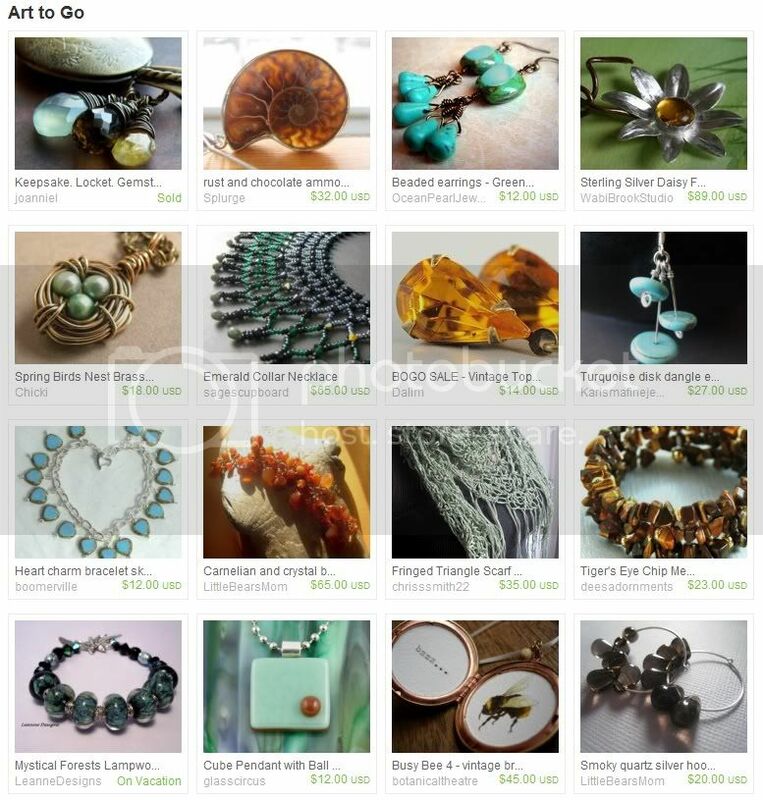 Also in the spotlight today is Oh Canada Team member Knotted Nest, with a recent Etsy Front Page feature. Congratulations! 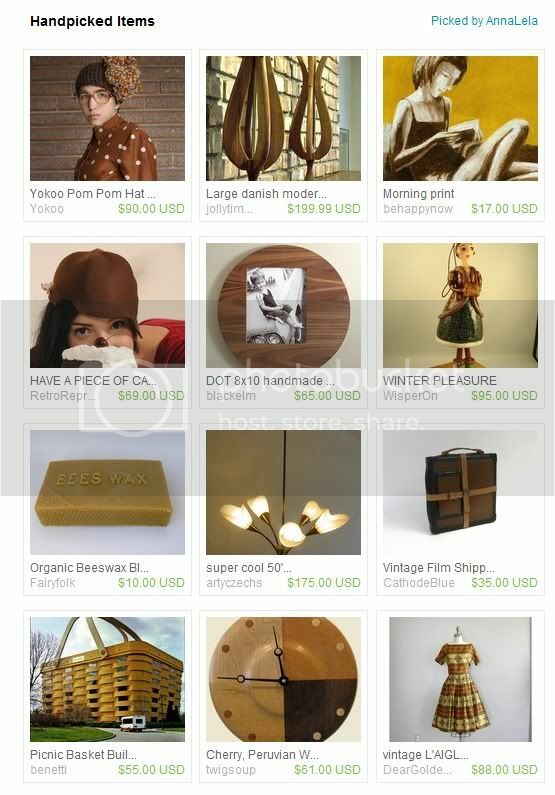 To see even more incredible creations by Canadian artists, include the tag “OhCanadaTeam” in your searches on Etsy.com. 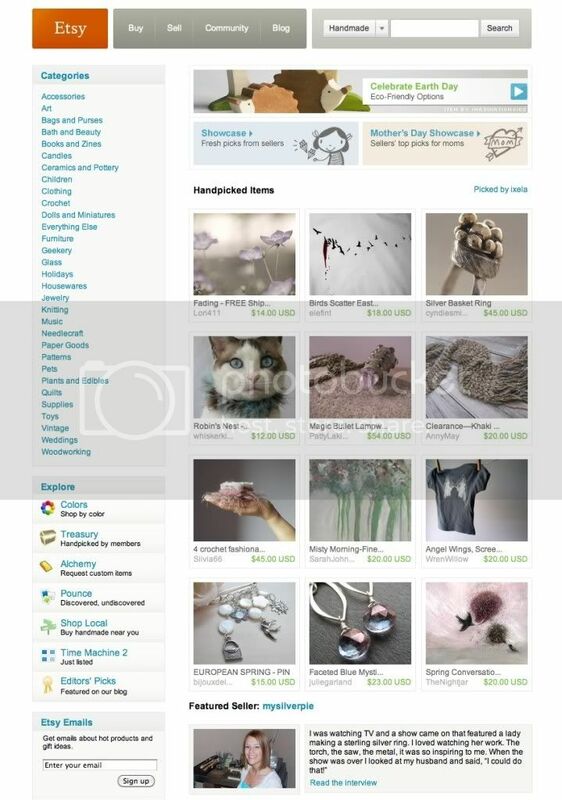 Congratulations to our Oh Canada Team members bstudio and Wisper On for making it to the Etsy Front Page recently. 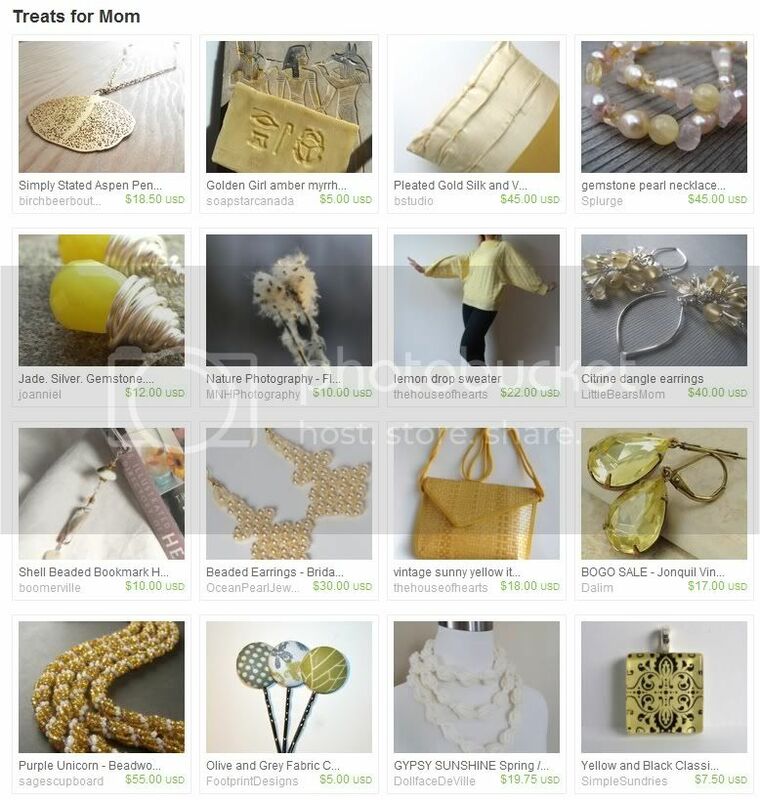 And congratulations also go out to Bovine Bubbles for being featured in the Etsy Finds White Light, White Heat collection. 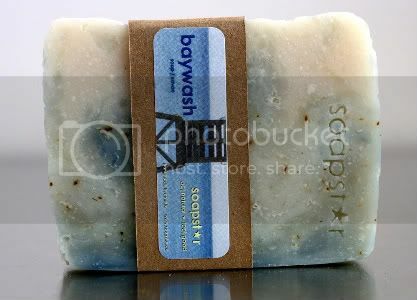 One of the most popular products to shop for on Etsy is handmade soap. Soap makers are so creative when it comes to combining colors, scents and shapes, that it’s no wonder shoppers can’t get enough of them. These shops are also a destination for anyone who prefers vegan or all-natural beauty products. One soap maker that really stands out is our team member, Vicky of soapstar. 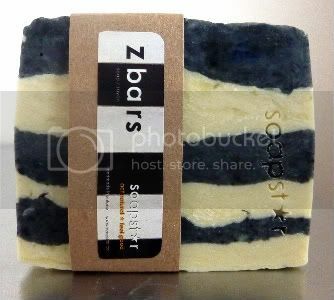 She pairs her beautifully scented soaps with clever names and matching postcards for that extra special touch. 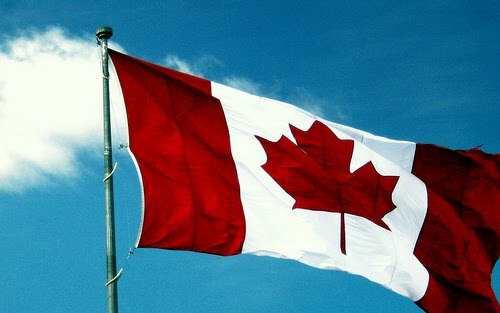 Oh Canada has put soapstar in the spotlight! I think I was also lucky to inherit some very valuable skills from my late parents - I've always found biochemistry & aromatherapy fascinating (my mum was a scientist who believed in the natural approach & the power of plants), so some of it must have rubbed off... and my dad was more of a creative soul - a renowned theatre designer and passionate visionary with an incredible sense of attention to detail when it came to design. 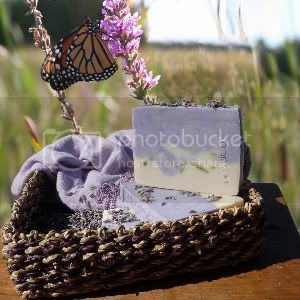 Vicky: I've always loved natural bath & beauty products, harnessing all the lovely good stuff from the wonderful world around us without the use of harsh chemicals - so imagine my delight when I realized I could make them myself! I'm inspired by visiting new places & favourite old haunts - whether it's traveling to far away destinations or just walking up the road locally. I'm always uplifted by the most wonderful sights, scents and sounds - followed by a real desire to capture that special something that evokes the 'feel good' senses and brings a smile to the face. 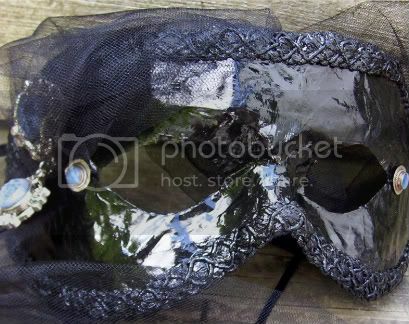 Vicky: I adore objects made from glass, coloured or otherwise. It's translucent and light reflection qualities are so captivating - I would love to learn lampwork or fused glass techniques but I'm sure it's not easy, so for the moment I think I better stick to soap! Vicky: I'm currently busy in my 'research & development department (my kitchen!) 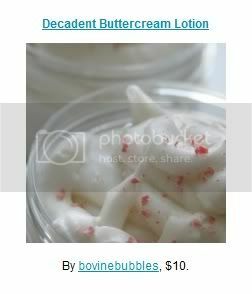 perfecting new bath & beauty luxuries like bath bombs, sugar scrubs & body butters. The nice part is having to test them all - my daughter & her friends are strangely keen to volunteer for this! 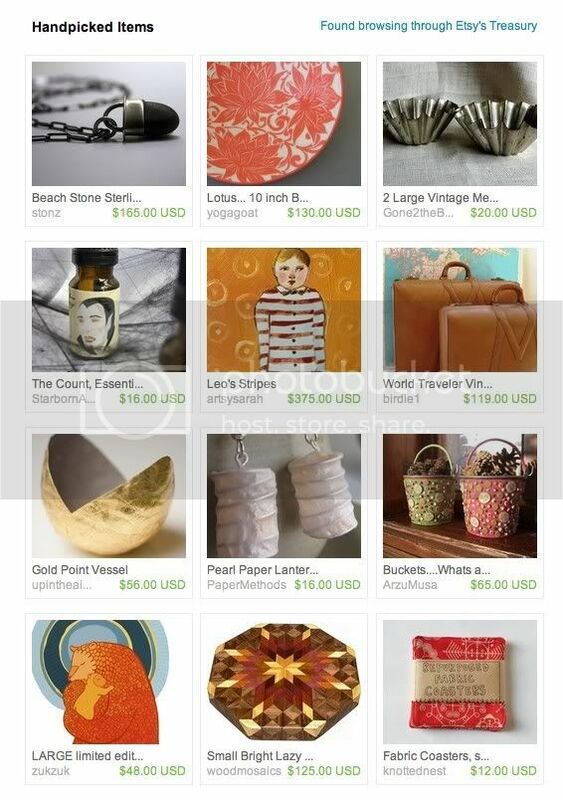 Vicky: Etsy has this wonderful sense of being part of a community of like minded souls who appreciate something unique, whether it be handcrafted, vintage or upcycled. I feel this is true for buyers & sellers alike - it's akin to stumbling upon that perfect little market place but with all the benefit of simple esthetic design & clever, creative tech tools. I love it's clean minimal look and ability to evolve rather like something more organic. Vicky: It's hard not to at times, but don't get too hung up on what others are doing. Researching other sellers & your competition is important, sure - but it can distract & de-motivate. Have faith in what you do - create things you love, with love, and others will love it too. Oh, and do not under estimate the power of great, well framed photographs of your pieces! 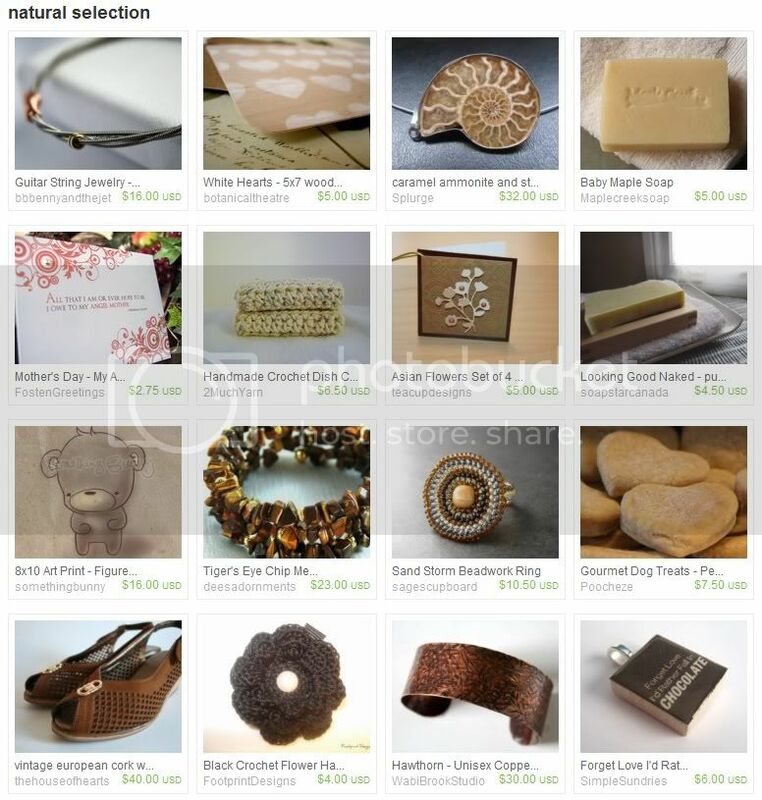 Vicky: If I won the lottery I could probably have it all spent in an afternoon browsing through the beautiful treasuries on Etsy - it's amazing how many talented artisans there are out there. Vicky: My most popular item is my Lawn & Order soap - it really does smell of freshly cut grass - a scent which scientists claim can help people relax, relieve stress and enhance memory! 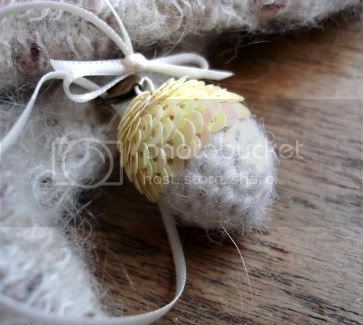 I've had more than a few customers feedback they can't bear to use it as it's so beautiful! Hearing such kind words makes the time, effort & love put into each product totally worthwhile. 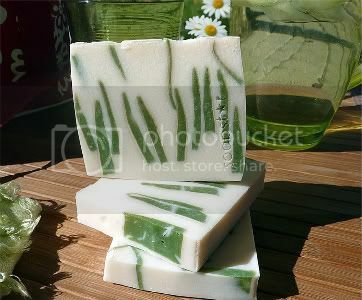 Vicky makes her lovely soap creations in Ontario. 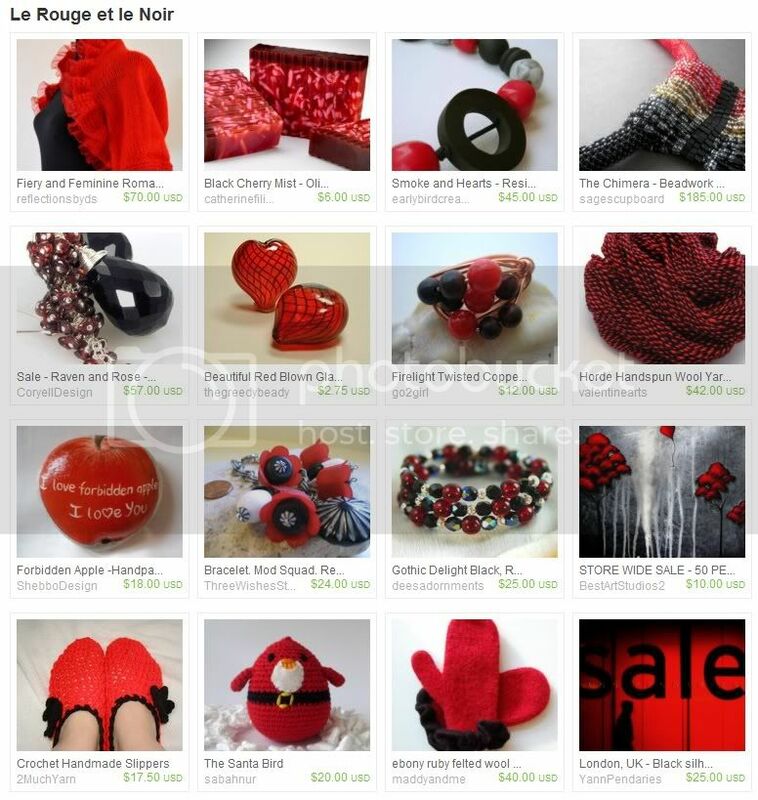 You can see more of her products in her Etsy shop, soapstar. To learn more about her craft and inspirations, check out her blog act natural * feel good! You can also follow soapstar on Twitter and Facebook. There are all kinds of families out there, and all kinds of moms, too. Chances are, you know a wonderful lady who deserves a special treat on Mother’s Day. There’s the hockey mom, the stay-at-home-mom, the step mom, the foster mom, and don’t forget grandma! 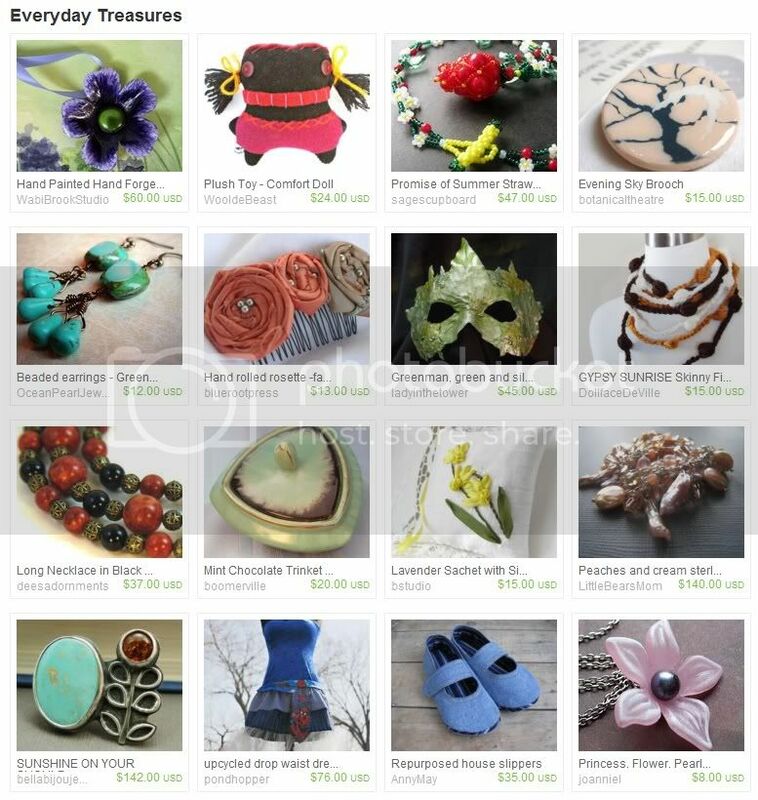 Find the perfect handmade gift for the mom in your life! 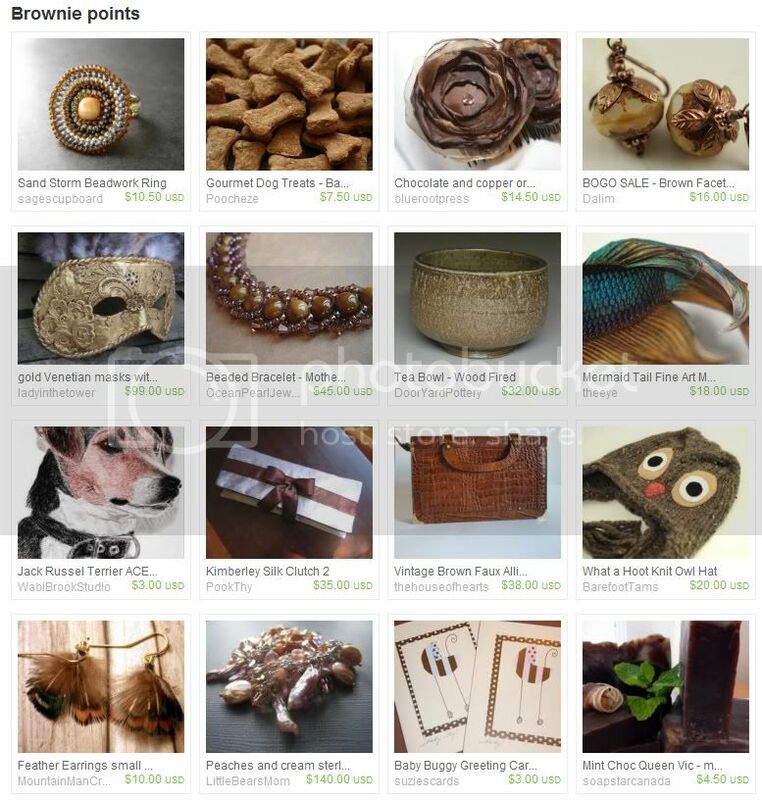 Add the tag OhCanadaTeam to your searches on Etsy to see more great creations by Canadian artists. These colorful collections by the Oh Canada Team are so beautiful, they need no introduction! 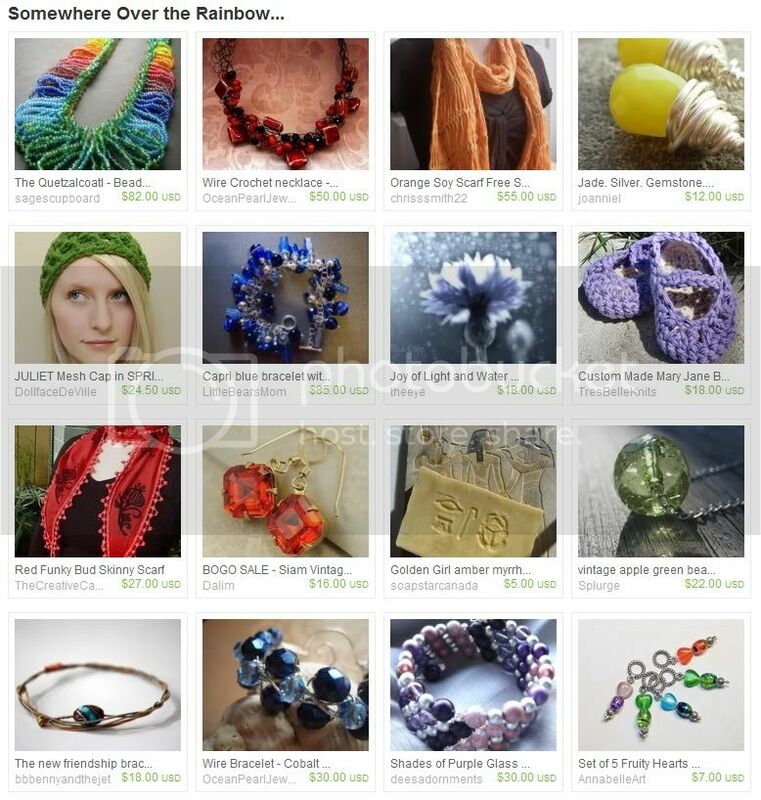 To see even more colorful handmade creations by Canadian artists, include the tag “OhCanadaTeam” in your searches on Etsy.com. This Canadian landmark is not a man made structure, but rather, a physical landmark. 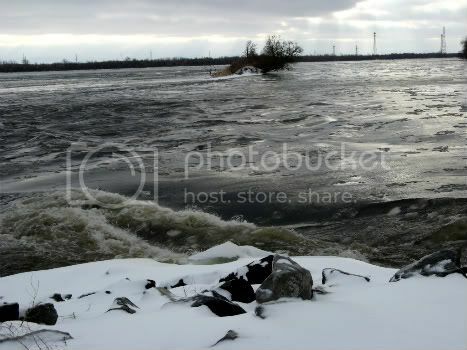 Located just a few kilometres from downtown Montreal, the Lachine rapids have long played a role in the city's growth. Europeans first came to the area now known as the island of Montreal in the 1500's, and the French settlement of Ville-Marie was founded in 1642. As with many other European colonies, the exploitation of local natural resources went hand-in-hand with both exploration and settlement. One of the most successful and iconic natural resources of New France was the beaver pelt, and eventually the beaver was hunted out in the areas of French settlement. Though the French traded with local Native groups, they wished to explore upriver, to travel themselves to the Pays d'en Haut (the Great Lakes area), to establish trading posts there to further the fur trade, and extend their network of Native allies. However, one of the major obstacles in penetrating the interior with both people and trade goods was the Lachine rapids. The Maison Nivard/St.-Dizier located on Lasalle Blvd. in Verdun, QC, dates from the early 1700's and exhibits a slanted roof, typical of early Quebec houses. 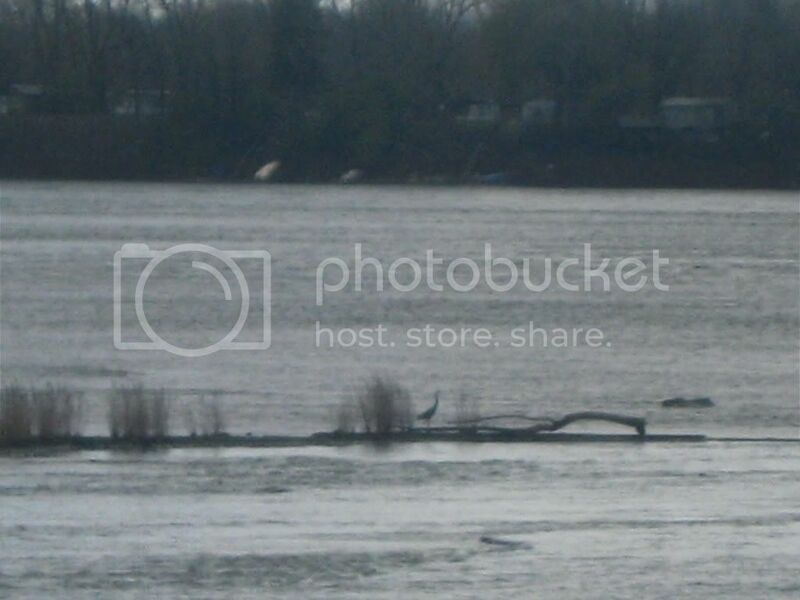 Beginning in the borough of Verdun, the rapids extend westward along the island of Montreal's southern edge for approximately 15 kilometres until the river opens up at Lac-St.-Louis in Lachine. Shooting the rapids was not a viable option as they were too long and dangerous. Supplies had to be carried by horse and cart, or sleigh in the wintertime, along the "Chemin Lasalle" (present-day Lasalle Boulevard), around the rapids. Because of this, the area became home to a number of merchants and suppliers of the fur trade, as well as a provider of its labourers - the voyageurs. It wasn't until 1825, with the successful opening of the Lachine canal, that the rapids could be bypassed by water traffic. But the roots had been sown - in part due to the city's advantageous geographic position at the head of the rapids - for Montreal to become, for a time, the industrial and financial capital of Canada. The Lachine canal was displaced, in turn, by the St. Lawrence Seaway, which can accommodate the freighters, also known as "lakers" that travel to and from the Great Lakes. 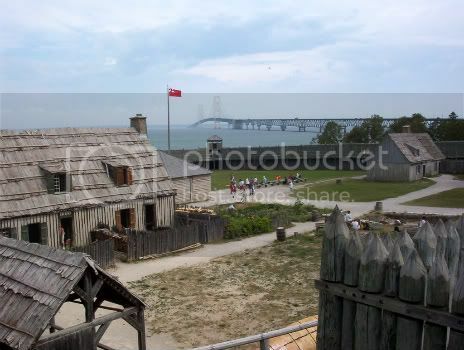 Reconstruction of Fort Michilimackinac in Mackinaw City, MI. Located at the confluence of Lakes Michigan and Huron, this fort, built by the French, was the gateway for all trade through the upper Great Lakes and into the prairies. 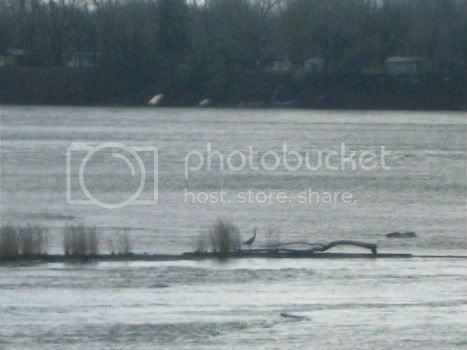 Nowadays the Lachine rapids are a popular place for rafters and kayakers because of their easily accessible whitewater. And thousands of cyclists, skaters, and pedestrians enjoy them while using the bike path that runs along the shoreline, part of the Quebec's Route Verte, and the Trans-Canada Trail. Dechêne, Louise, Habitants et marchands de Montréal au XVIIe siècle. Paris: Plon, 1974. Available in English translation as, Habitants and Merchants in Seventeenth-Century Montreal. Dickinson, John A. and Brian Young. A Short History of Quebec. Montreal: McGill-Queen's University Press, 2008. also in French. Brève histoire socio-économique du Québec. Francis, R. Douglas, et. al. Origins: Canadian History to Confederation. Toronto: Holt, Rinehart and Winston of Canada, Limited. Greer, Allan. Peasant, lord, and merchant : rural society in three Quebec parishes, 1740-1840. Toronto: University of Toronto Press, 1985. Hardy, Jean-Pierre. La vie quotidienne dans la vallée du Saint-Laurent, 1790-1835. Sillery, QC: Les éditions du Septentrion, 2001. Moogk, Peter N., Building a House in New France : An Account of the Perplexities of Client and Craftsmen in Early Canada. Toronto: McClelland and Stewart, 1977. Moogk, Peter N. La Nouvelle France: The Making of French Canada - A Cultural History. East Lansing, Michigan State University Press, 2000. White, Richard. The Middle Ground: Indians, Empires, and Republics in the Great Lakes Region, 1650-1815. 1993. New York: Cambridge University Press, 1991. A heron stands in the shallows. The area has become a bird sanctuary in recent times. 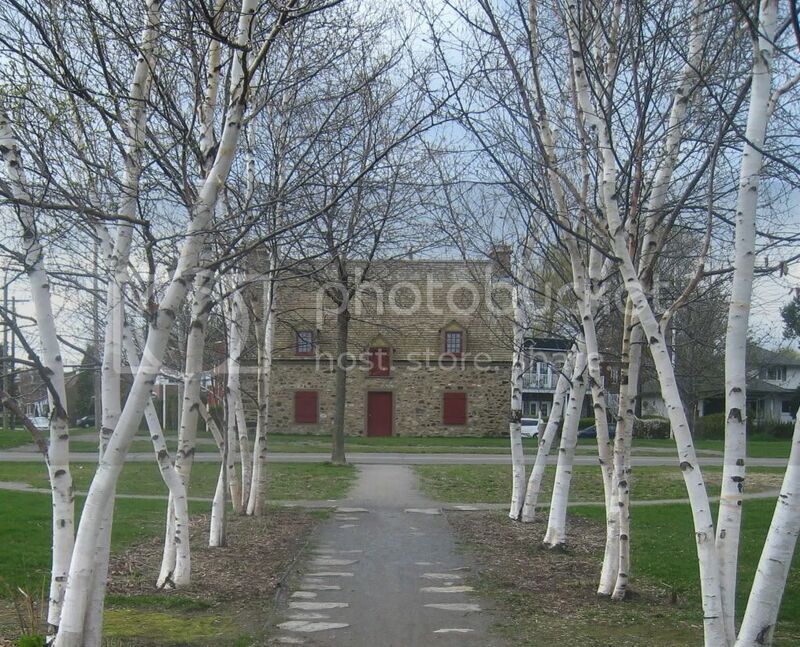 This Canadian Landmark was nominated by our Oh Canada Team member Molly of Little Bear’s Mom. 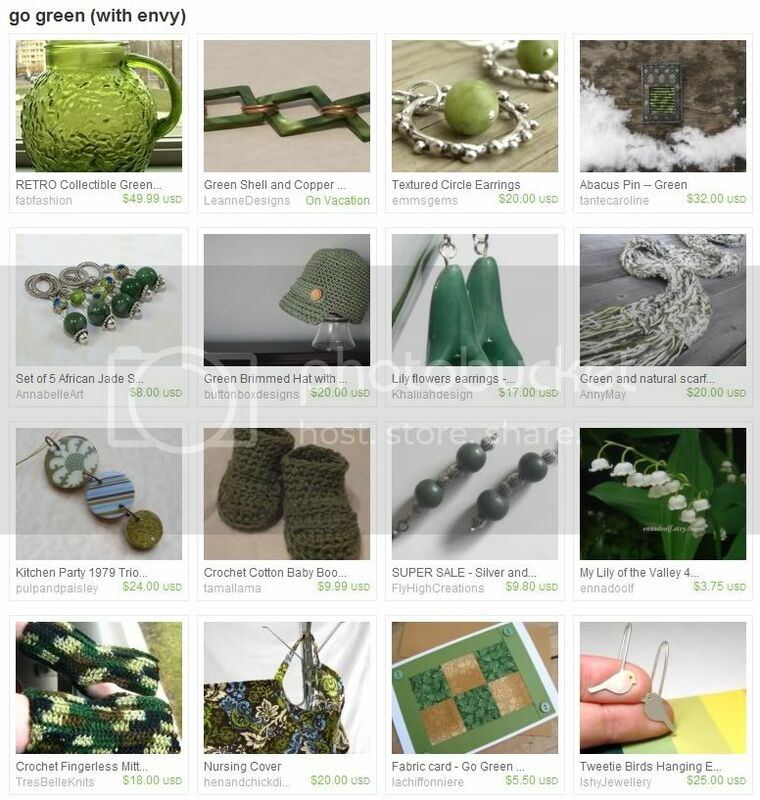 Etsy recently launched the new Treasury East list-sharing platform, with much rejoicing among sellers and shoppers alike. 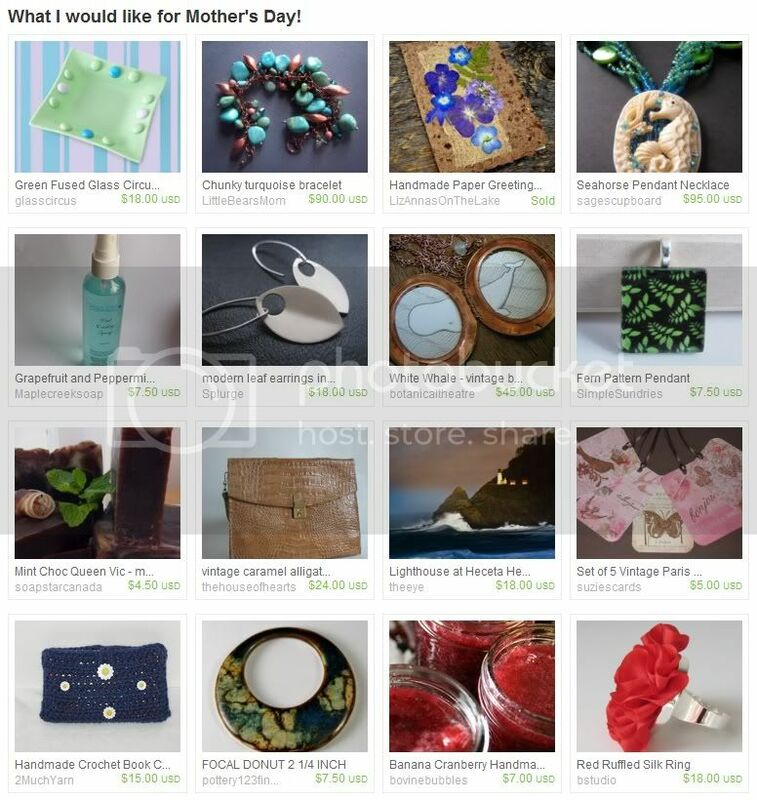 With no limits, no expiry dates and no clock watching, anyone and everyone can collect, pick and arrange their favorite Etsy items into beautiful treasury collections. 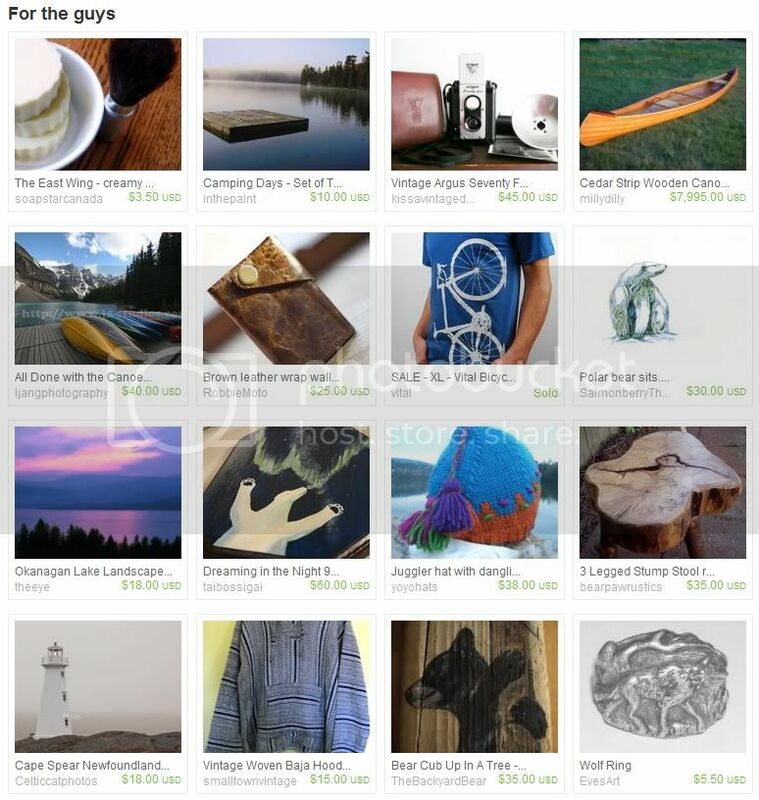 To see even more Treasury-worthy creations by Canadian artists, include the tag “OhCanadaTeam” in your searches on Etsy.com, and stay tuned to our blog for more Treasury East team picks. The first flowers of spring are such a welcome sight, that at this time of the year, it's fun to wear as many flowery things as we can. This beautiful handmade pendant features a bezel set fused glass center, hand forged copper petals, and a lovely hand-painted finish. 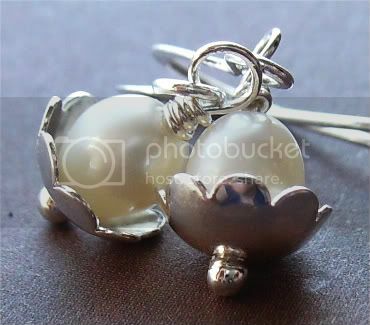 Wouldn't it make a wonderful Mother's Day gift? 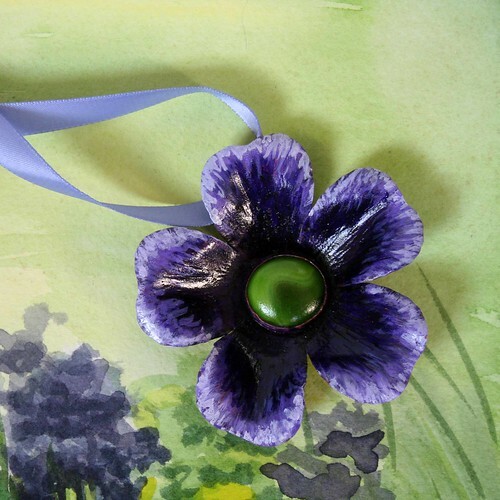 These flower pendants are made to order, and each one is unique. 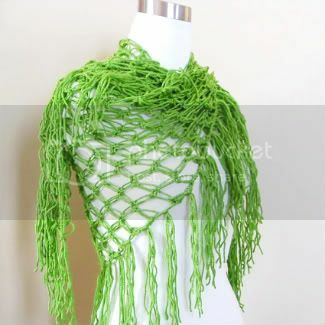 To see more creations and accessories like this, visit Wabi Brook Studio. 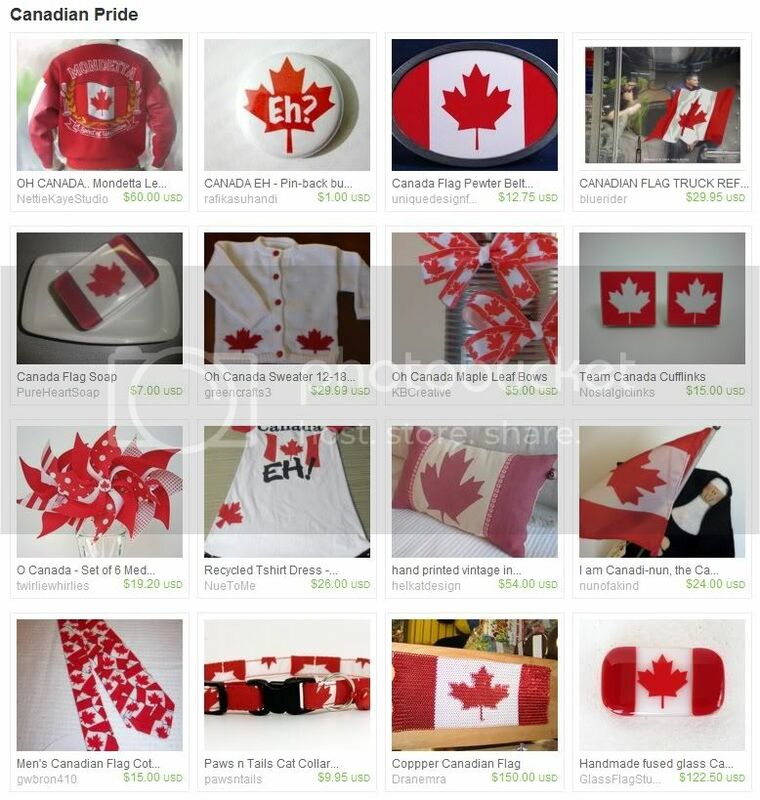 When shopping for one of a kind gifts made in Canada, add the tag OhCanadaTeam to your searches on Etsy.com! For many Canadian women, the accessories used to accent an outfit are almost as important as the clothes themselves. 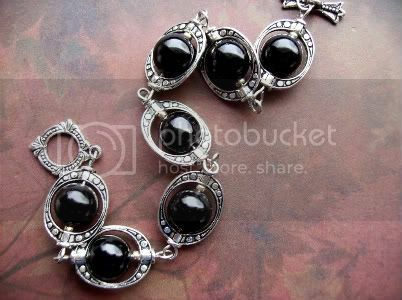 A pair of duster earrings or a statement necklace can turn a little black dress into a show-stopping ensemble. 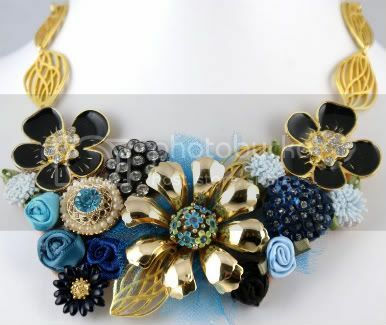 The jewellery designs of Joanniel Creations are both unique and classy, and their handmade style makes them so versatile. You can wear these pieces every day and still stand out in a crowd every time. The Oh Canada Team has put designer Joannie Leclerc in the spotlight. 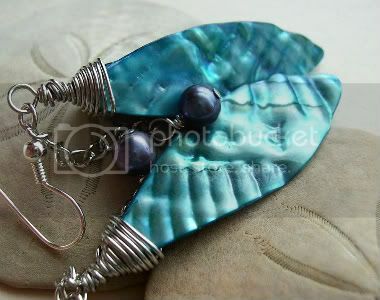 Joanniel: I love making earrings- all sorts of different kinds of them. 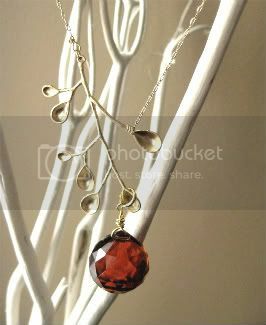 My favorite kinds are the long ones with lots of dangles on them, like the 'Eclectic' or the 'Leyla' earrings. I think they are the most fun to create. I try to make them as unique as possible. 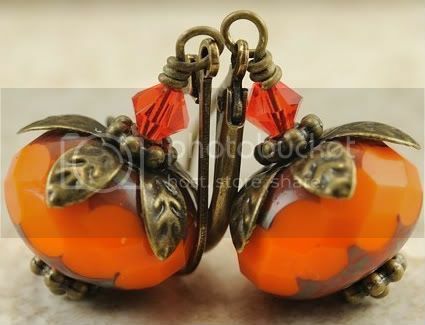 They are the kinds of earrings I love to wear. The 'Leyla' ones are completely my style. In fact, my best friend saw them and said, "That's exactly what I would buy for you if you hadn't made them yourself". 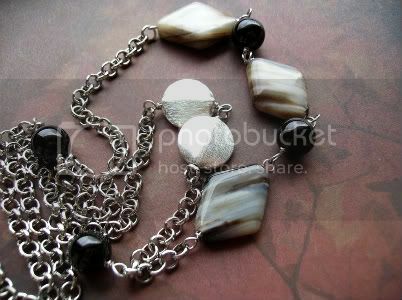 Joanniel: I am actually a self taught jewellery maker. I lost an earring about 5 years ago while at the movies with my boyfriend. I decided to buy the material to try to replicate them but wasn't really able to. 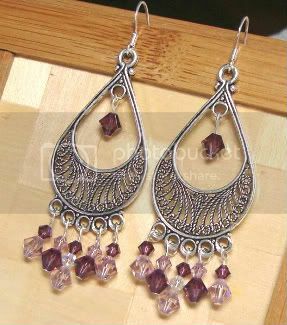 I enjoyed trying to make those earrings so much that I decided to try to make more jewellery. 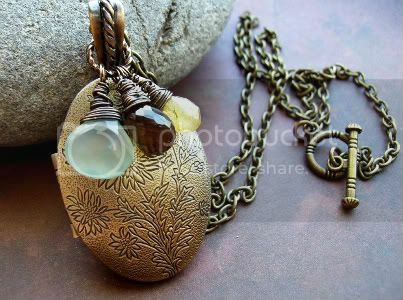 I looked online and found some helpful videos, but mostly I would just look at a piece of jewellery and try to make it myself through trial and error. I started bringing my jewellery to family gatherings and would sell lots of it. I guess that's when I knew this was something I should take seriously as a business venture. I made my first pair of earrings with some pliers and other old tools I found in a small tool kit. They are really old but I still use them to this day. When I find something I like I just stick with it. I probably should buy some new ones, but I like using my trusty old, rusty tools. Go figure! Joanniel: For as long as I can remember I have been an artist. I would not be able to live a happy and fulfilling life if I wasn't being creative in some form. Whether it be painting, drawing, writing poetry, singing, cooking, making jewellery, or taking photos. Everything I do has a creative aspect. I don't know that I can put into words what drives me to create. I just do. It's as much a part of me as my limbs. I don't see it as being an external thing, but as a part of who I am. Creating something out of nothing just makes me happy and gives me an incredible sense of pride. 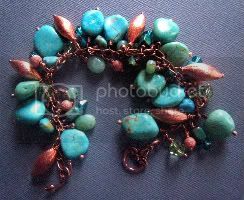 Joanniel: I would love to learn to make polymer clay beads and silver metal clay jewellery. I would also love to learn to hammer, weld and be able to drill holes in just about anything. I think that would come in very handy. Maybe at some point I will try to take a class or get some books, but for now I already have too much on my plate. 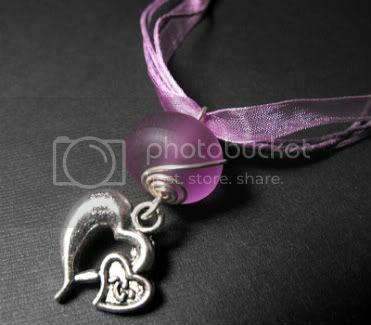 As soon as I get the time I will learn to use silver metal clay. That's at the top of my list. Joanniel: I have so many ideas. It's time I'm short on. 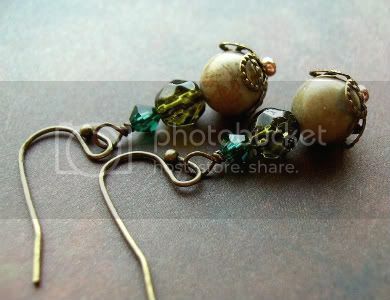 I was thinking of merging jewellery and painting by creating canvas art that can also be used as a jewellery hanger. Maybe 8 x 10 canvases that can be hung on the wall or rested on top of a dresser. But that's still in the works. I don't know if I will introduce that this year. 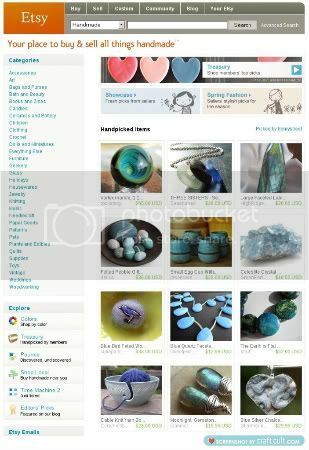 Joanniel: My favorite thing about selling on Etsy is the fact that I can have my own online shop without having all of the usual costs associated with that. 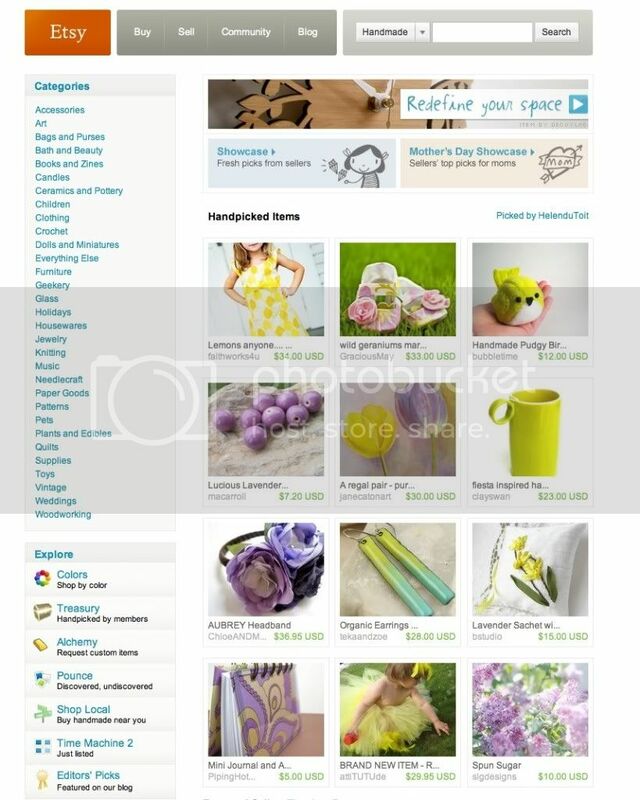 I love that I can advertise my shop anywhere as my own online store. I also love that when you start selling on Etsy you automatically have thousands of potential buyers just waiting to discover you. Even if you have no existent customer base, Etsy does and that's a huge help. 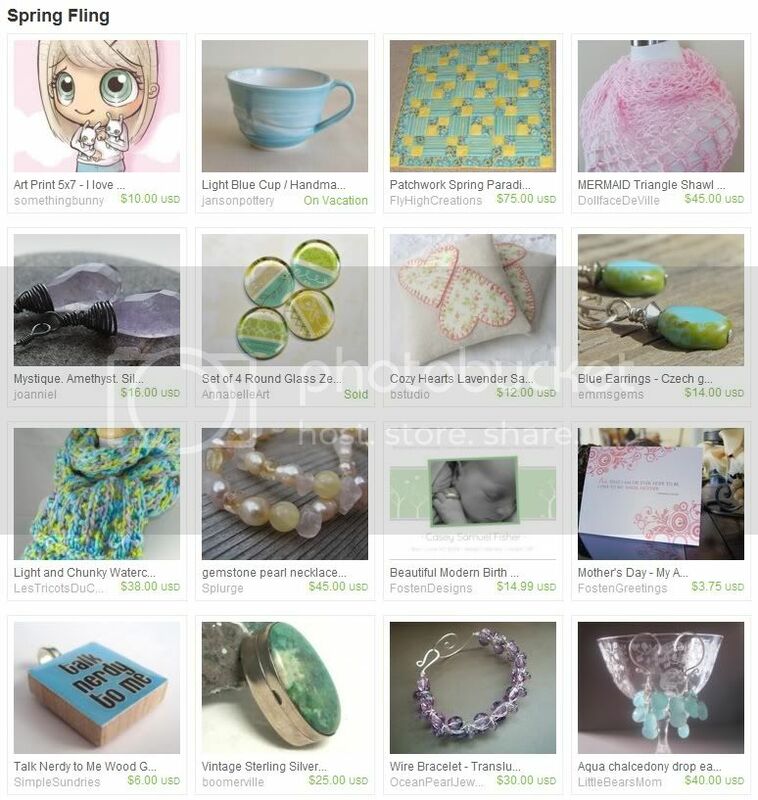 Joanniel: The most important thing you can do when you are a new Etsy seller is to focus on your own shop. Don't try to compare yourself to other shops. Each person will develop their own customer base in time. 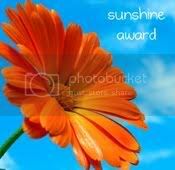 The best thing to do is to always improve on yourself, your shop, your photos, and have a great presentation. By presentation I mean your shop announcement, your policies, and your profile. Make sure to fill them out, be clear, be professional, and be inviting and welcoming to potential clients. 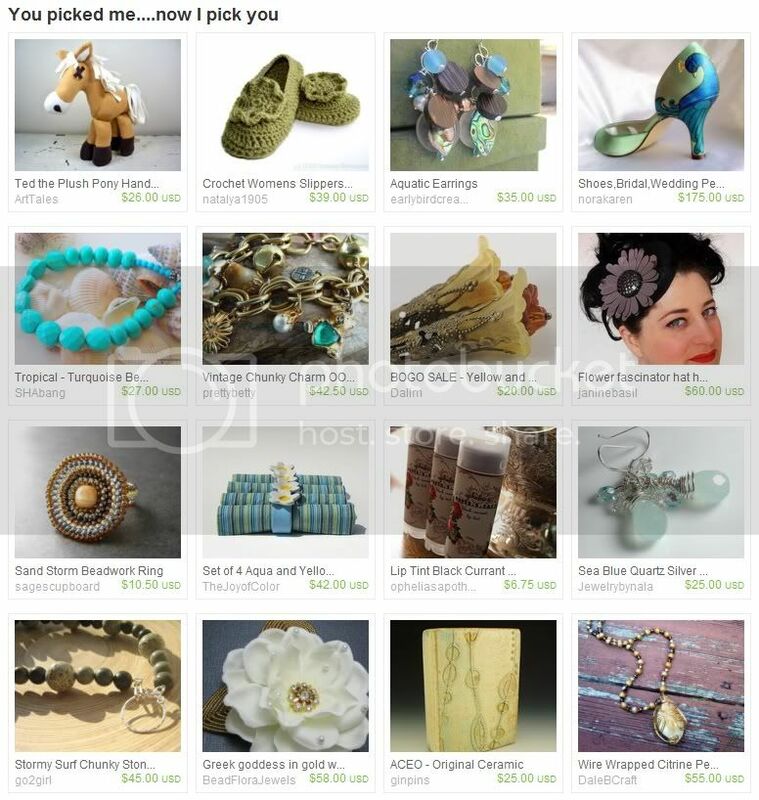 Go to Etsy critique sessions and keep asking yourself what you can do to better your shop. 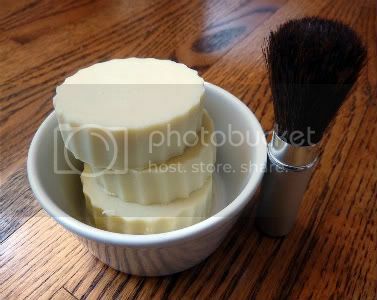 Joanniel: Soap, soap, and more soap. I'm actually expecting a shipment in the coming days. 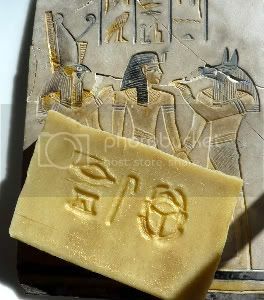 I am going to start making my own melt and pour soap soon. This will be more cost effective for my family. But I will still buy some on Etsy. I know it! I'm addicted. 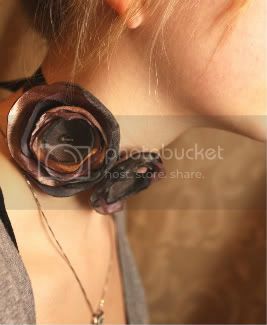 Joanniel: I think my 'Petal' earrings are my best item right now. 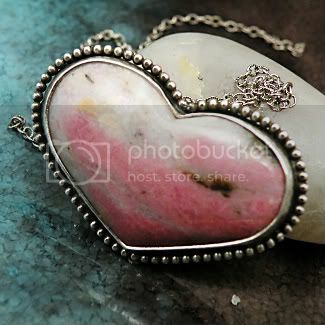 They are very original and they have gotten lots of hearts since I first listed them about two weeks ago. 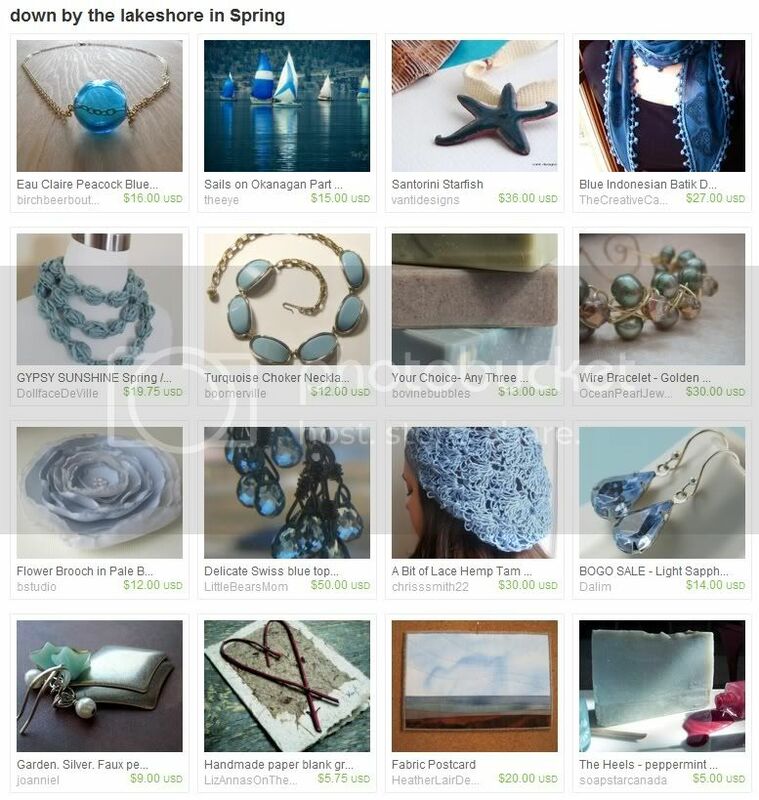 You can see more of Joannie’s amazing jewellery creations, and her fine art paintings, in her Etsy shop, Joanniel Creations. 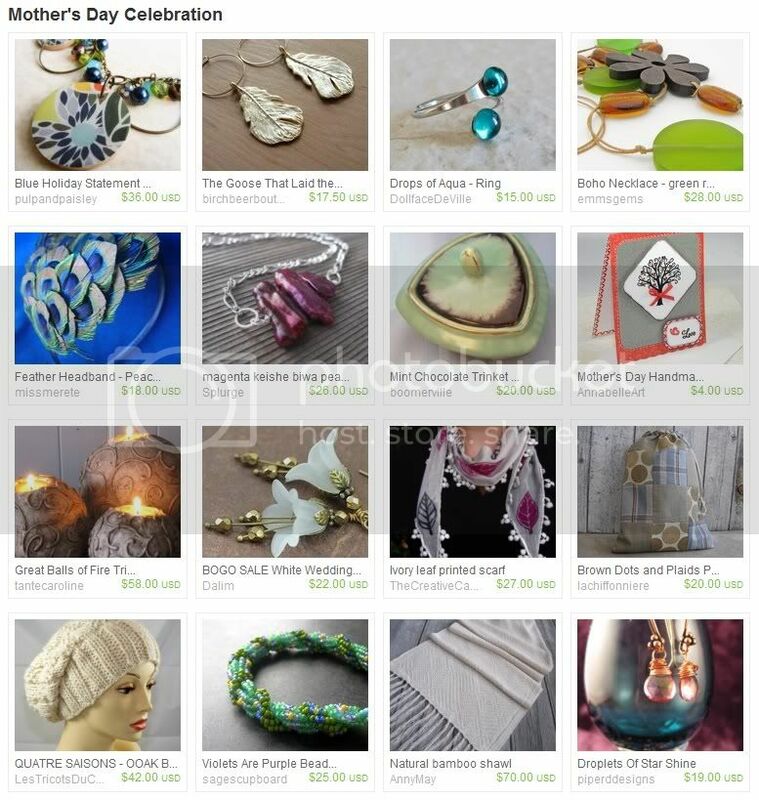 She also has a selection of handmade pieces on Zibbet. 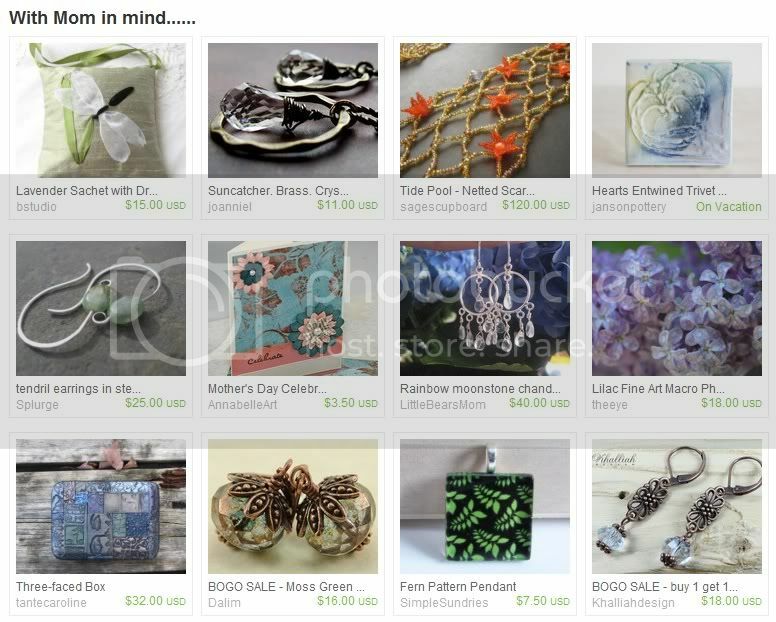 To stay up to date on her inspirations, sales and more, check out her blog, Joanniel Creations, or follow her on Twitter. 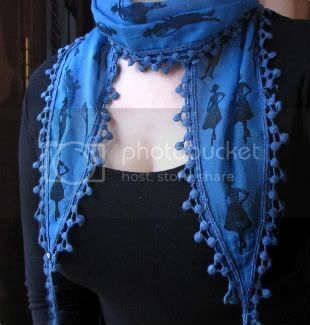 Buying handmade allows you to express your own unique style - you never have to worry about showing up at the ball wearing the same dress as someone else. 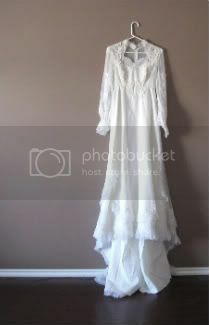 Thanks to Etsy, we can find amazing one of a kind clothing and accessories to make any occasion special. 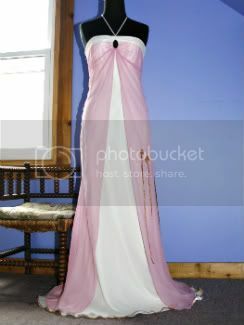 This week’s Friday Finds features 4 collections of unique prom essentials by Canadian designers. 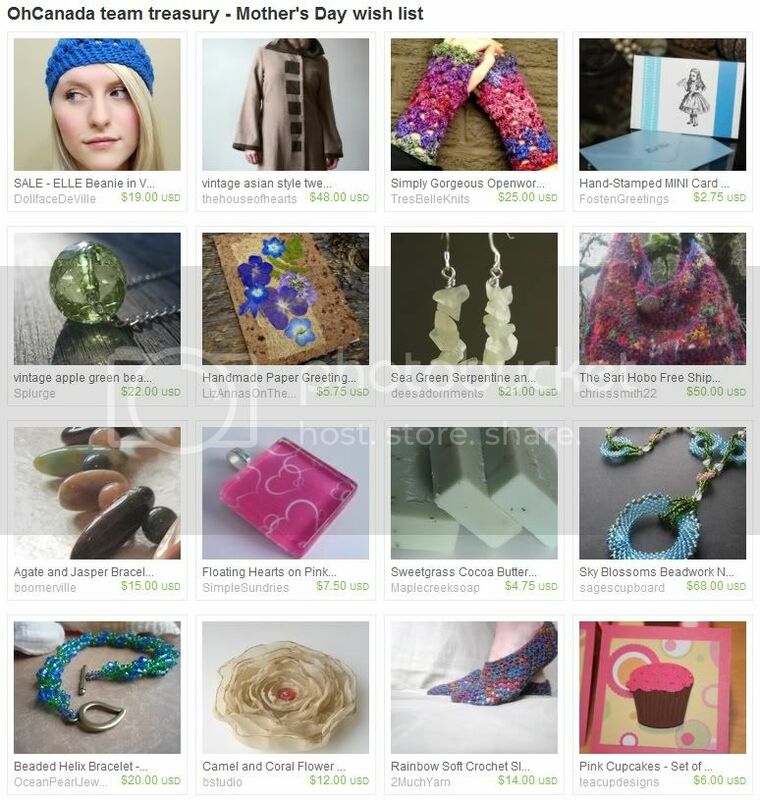 Have a browse through their shops to see all of the wonderful creations they have to offer. 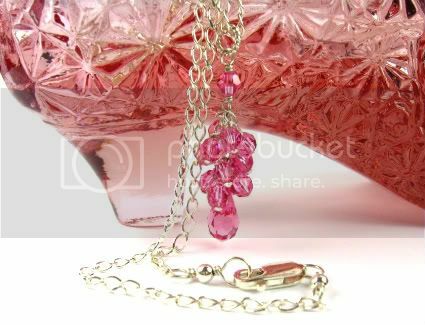 To find even more one of a kind, handmade designs to make your next event glamorous, add the tag OhCanadaTeam to your searches on Etsy.com.